How Does A Consumer Proposal Help With Debt Consolidation? WHAT YOU NEED TO KNOW: A Licensed Insolvency Trustee can help you understand your options for debt consolidation. They are highly trained and Federally regulated professionals, licensed to administer consumer proposals. Among other things, a consumer proposal consolidates your debt into one monthly payment. Are you struggling to keep track of all your monthly payments? Do you wish there was a way to make a single payment each month? If so, look no further than Hudson & Company – your top choice for debt consolidation in Calgary, AB. Debt consolidation is the process of combining all of your debts into one easy to manage payment. What you are left with is one payment, preventing the hassle of dealing with multiple payments throughout the month. 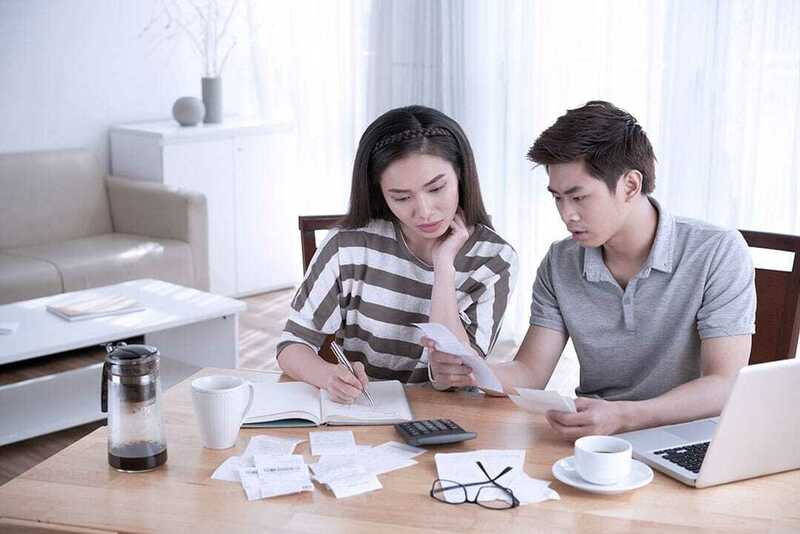 It is important to remember that while these options serve their purpose of consolidating your debts, you must ensure that they will solve the underlying problem of unmanageable debt. For instance, when you obtain a loan from your bank or a private lender, you place your home and other assets at risk if you are unable to make a scheduled payment. In addition, these lenders often set higher-than-average interest rates, leading to making it difficult to pay off your debt in a reasonable period of time. When you opt for a Orderly Payment of Debt, , you enter into a low interest debt repayment over a shorter period of time. Frequently the required payment is more than you might be paying now as the debt is supposed to be retired in four years. With a consumer proposal, you not only exchange your multitude of debts for a single but you also receive the benefit of a no interest as well as a forgiveness of much of the principle balance owed. In addition, this form of debt consolidation features a legally binding agreement that encompasses all of your creditors and once approved means your creditors are stopped from doing anything else to collect your debt as long as you do your part of the new agreement..
To learn more about how to resolve your credit woes with debt consolidation in Calgary, AB, please do not hesitate to contact Hudson & Company today. Our team of credit counselling experts will provide you with a detailed consultation regarding successfully implementing a consumer proposal in your debt consolidation process.